16 years ago, “Balto” gained a special place in my heart as my first chapter book. 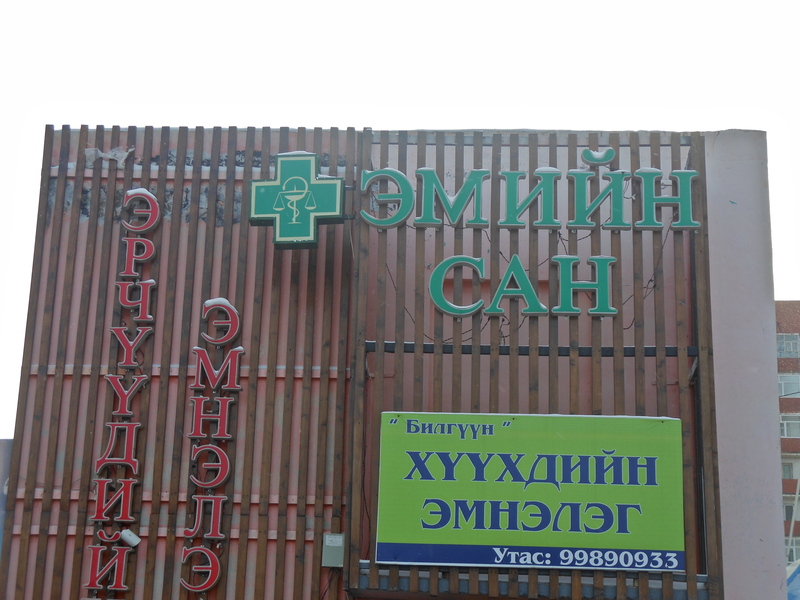 3 weeks ago, the word for “pharmacy” became my first Mongolian word. Aimeenson.